Every business entity engaged in real estate requires great skill and competencies to grab the attention of buyers. When writing a Real Estate Listing Ad it is important to point out features of the property so you can attract the attention of buyers. Make your ad appealing to the eyes of viewers and have information that instigates a call. 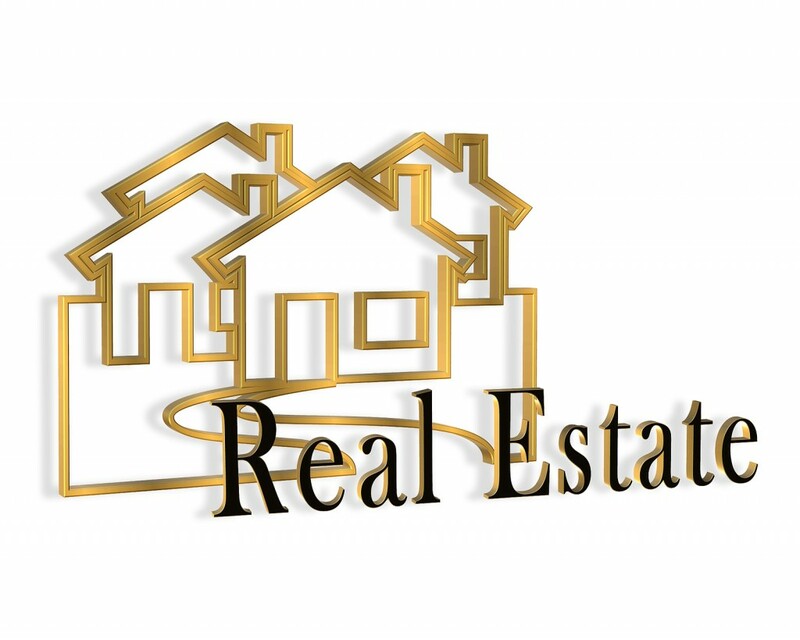 There are certain aspects that can be given to make real estate transactions a cakewalk. Real Estate Listing Ads will also help you get leads and get your name out into the community. Real estate marketers need to have great writing skills to promote yourself and the available properties in the best possible manner. Buying a property is a big deal in a person’s life, so no one will take a chance on poorly drafted advertisement. Here are a few tips that will impress prospective buyers, generate confidence, and create leads for your business. It is always a great idea to take a look at what your competitors are doing for their business, but you do not want to copy everything that you see. You want to stand out from the crowd and be different from the competition. Be creative with your property listings and keep in mind what your target audience should be for a property and mold your listing ad around that. Real Estate Listing Ads are no different than writing a college paper. It needs to be well planned, organized, and thought out. There is a specific order that the ad designer has to follow. An impressive headline can do half the job for you. When you Post properties on websites like; Backpage, Craigslist, and eBay you need to add and eye-catching headline to make it stand out from the rest. As a seller you only have a split second to attract the buyers before they keep scrolling through to other choices. The opening sentence in a Real Estate Listing Ad is important.It needs to grab the readers attention instantly and give out the information about the property in a straight forward and to the point kind of way. Post the ad with fun filled descriptions about the property. Talk about primary features of the listing and include the number of bedrooms/bathrooms, size of listing, location/neighborhood/schools, and any highlighted features that make the home that much more appealing. After following the tips from above wrap it up nicely by telling the readers what to do next. Make it look like the best offer out there and they just cannot pass it up.